•Imported oak wood door panel. •Drawers in the center of pantry. •Glass door panel and golden dec o-line. 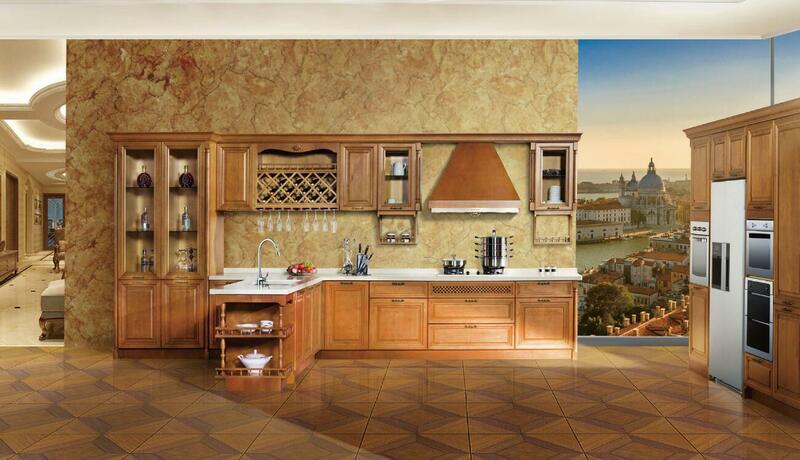 •Imported cherry wood door panel. 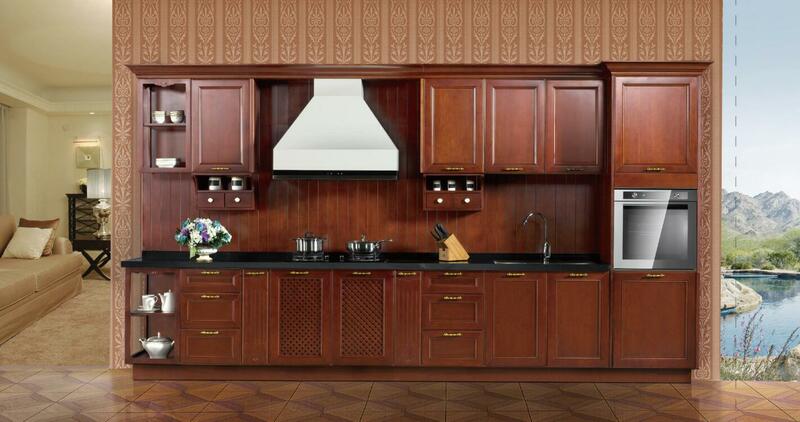 Lesso solid wood cabinets adopt imported solid wood door sheets, solid wood or multilayer solid wood cabinet body planks from inside to outside.The 18mm multilayer solid wood base material, 2mm thicker than common cabinets, has better resistance to water and humidity. The bending resistance of the materials is enhanced 5 times with high load-bearing properties. 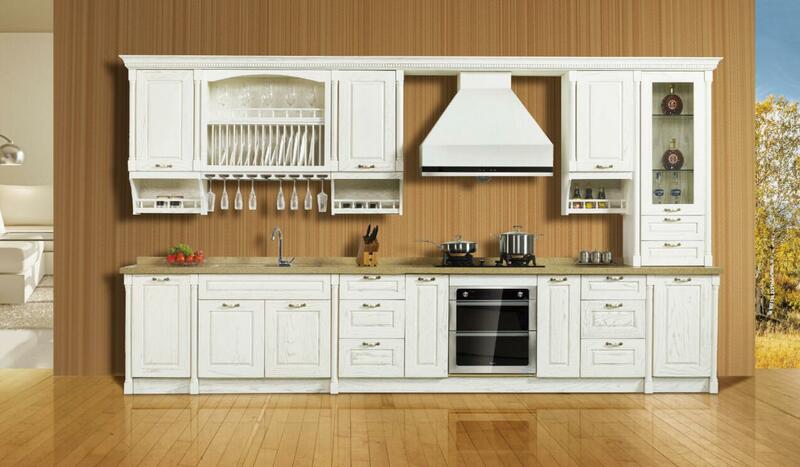 And it will not be transformed in shape in long-time use, efficiently lengthening service life of cabinet body 5 times longer than that of panel cabinets. The cabinet body planks are firmly connected by wood plugs. 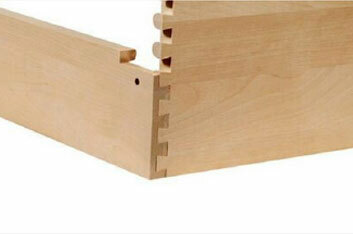 Mortise and tenon connection with double reinforcement makes the cabinet more steady and firm and not easy to drop. 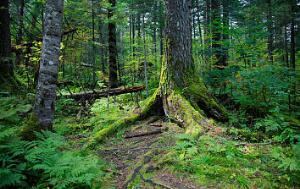 The products use precious red oaks and cherry woods in the east of North America and world-renowned Canadian maple as raw materials, being hard and tough in quality, and natural and unique in texture. 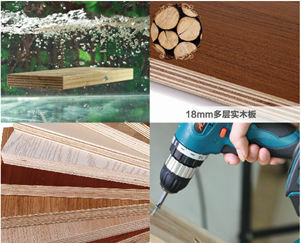 The woods have high fracture-resistance strength and high wear-resistance function. The texture of red oaks is smooth, vertical and natural. 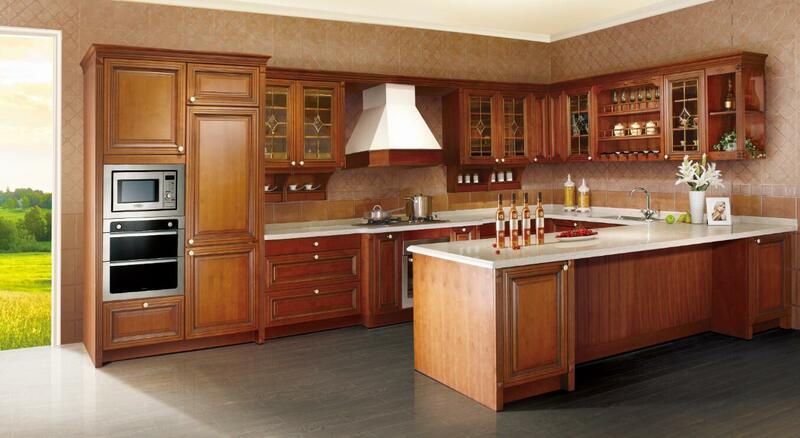 The woods are the first choice of precious log materials to make top-grade solid wood cabinets.